The Spinning Study Group of Long Island is a non-profit organization of women and men who share an interest in the fiber arts. Our members are dedicated to the advancement of the art and technique of hand spinning. Whenever possible, our members volunteer to demonstrate spinning at local events and educational outreach programs. The Study Group began in 1976 and has grown from 35 members to 100 members presently. Our group consists of hand spinners and we welcome anyone from the professional spinner to those who are interested in learning. The monthly meetings cover a range of topics, including different techniques of hand spinning and fiber processing so that we all may grow in our craft. We meet on the third Wednesday of each month, at the Brush Barn in Smithtown, NY. 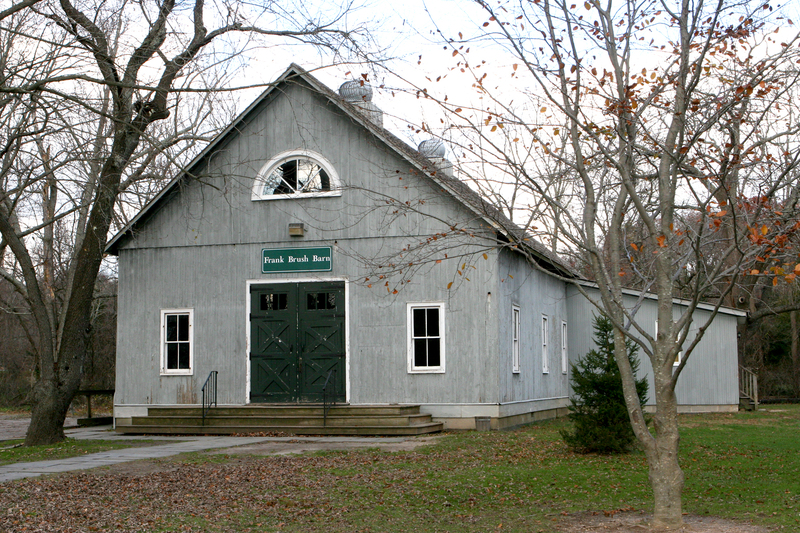 The Brush Barn is located behind the historic Epenetus Smith Tavern located on the grounds of the Smithtown Historical Society. Meetings start at 6:30 p.m. Informal instruction is available for new spinners and those needing help prior to the meeting, from 6:30 to 7:30 p.m. Many members come early to socialize, mentor, and spin. The yearly membership fee is $25.00 and includes a monthly newsletter, library privileges, participation in our workshops, and the rental of guild equipment. Attend one of our meetings and introduce yourself. We would enjoy meeting you!